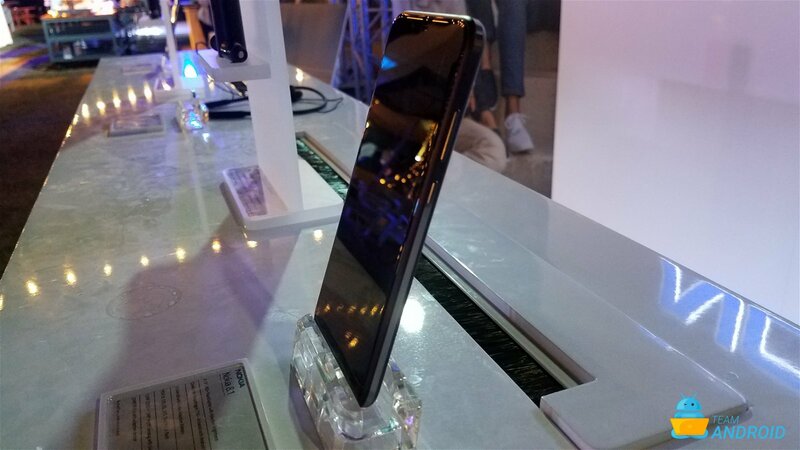 Earlier yesterday, Nokia held an event in Dubai at which it unveiled the new Nokia 8.1 smartphone. 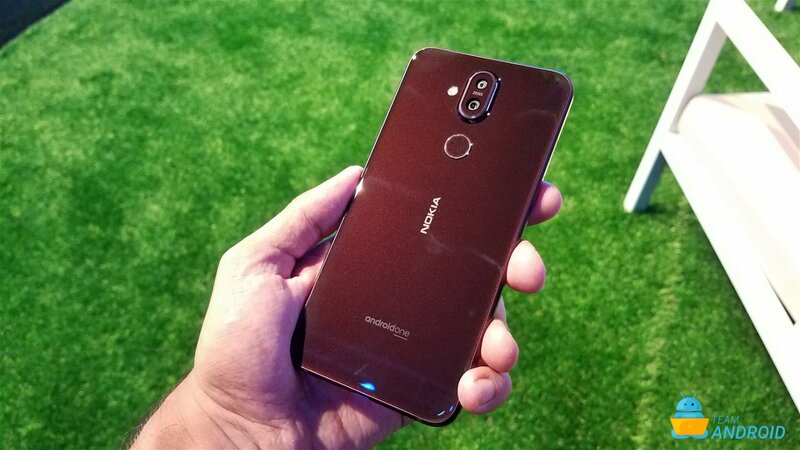 HMD Global has said that this phone is meant to succeed the popular Nokia 7 Plus, which itself was launched just a month back. 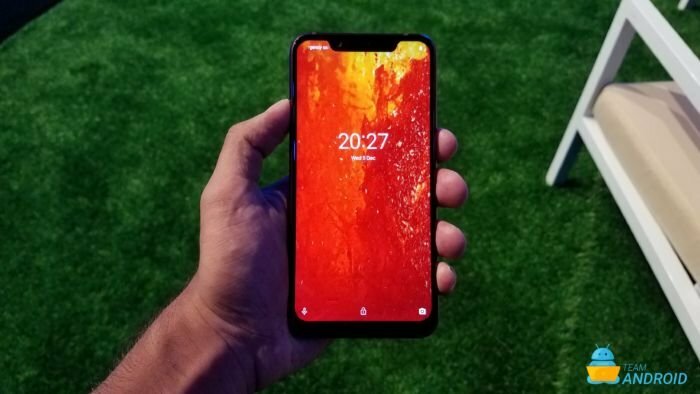 The new phone carries Snapdragon 710 chipset, hence, it is not competing with high-end flagships rather it places itself right in the upper-end of budget series phones. 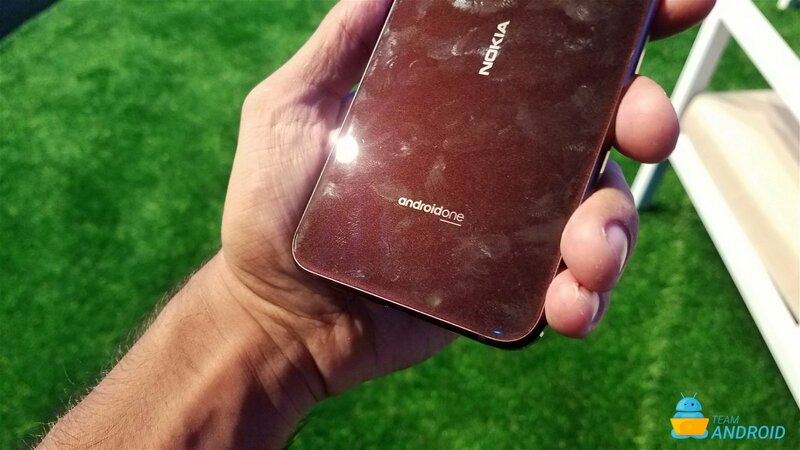 Nokia has carried the same tradition of designing the phone with premium materials but this time round, there is a metal frame that joins the front and back. For a complete tech-spec rundown read ahead. 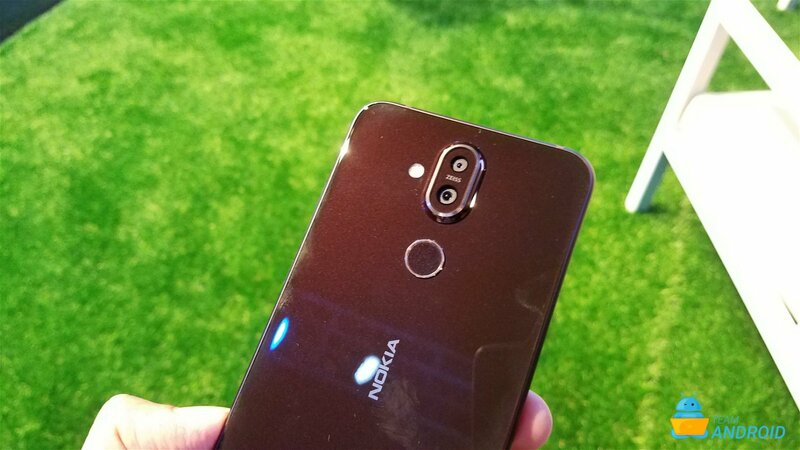 One of the many features that Nokia have tried to improve upon with its Nokia 8.1 is its camera. 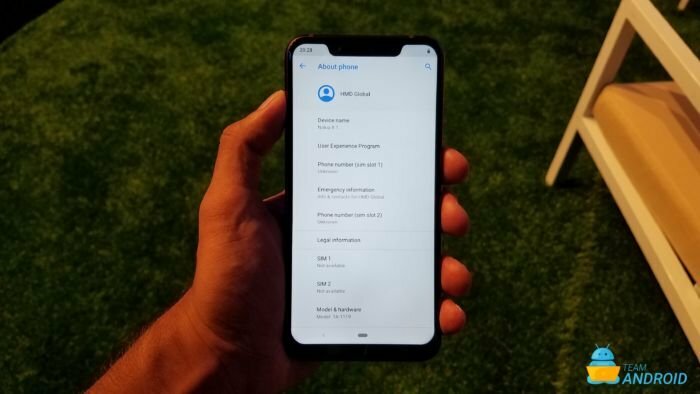 It is now equipped with AI processing to better handle photos and enhance photo qualities. 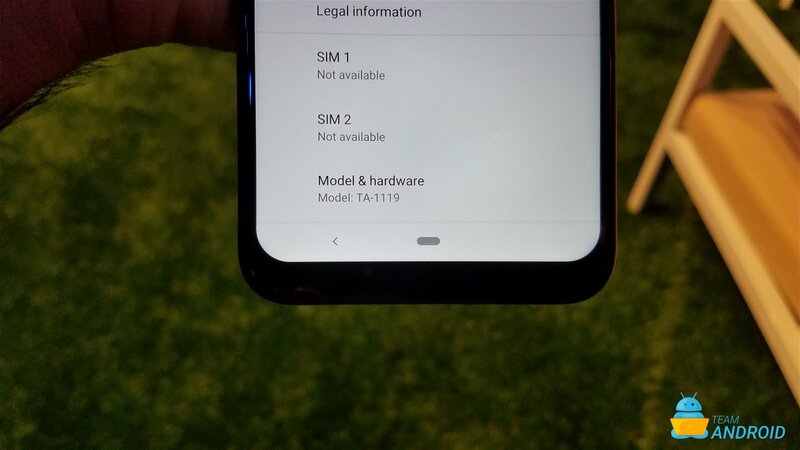 Further, the front display is something which has seen great enhancement as well as it now supports HDR10. 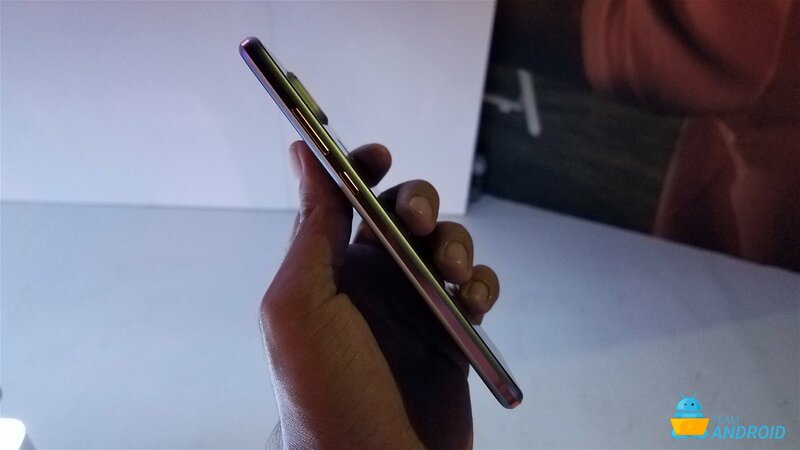 Internally, the only feature that we think is lacking is the mediocre 4GB RAM. Nonetheless, you can find all the technical details ahead. 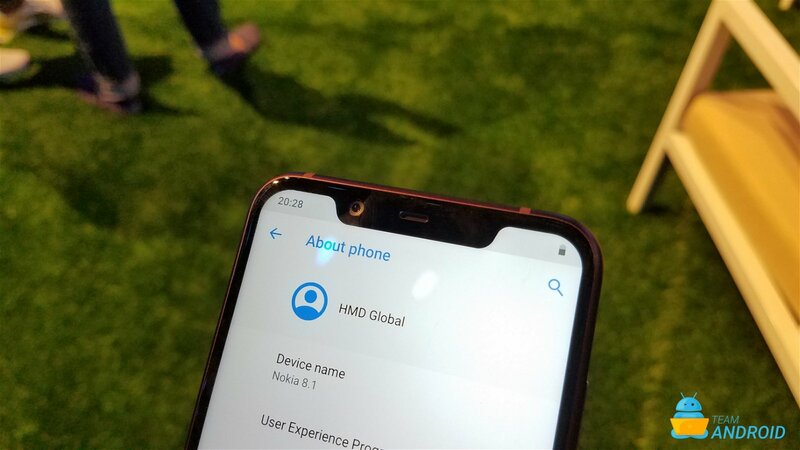 Complete overview of HMD Global’s new Nokia 8.1 specifications given right ahead. 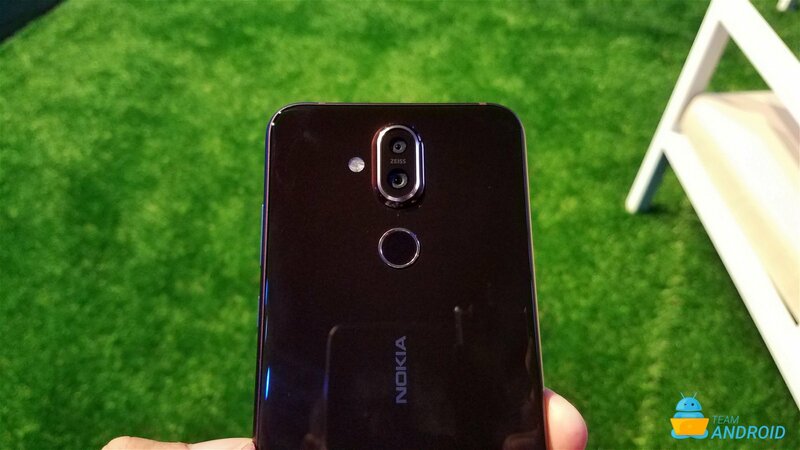 This was a just a formal specification run-down of the new Nokia 8.1. 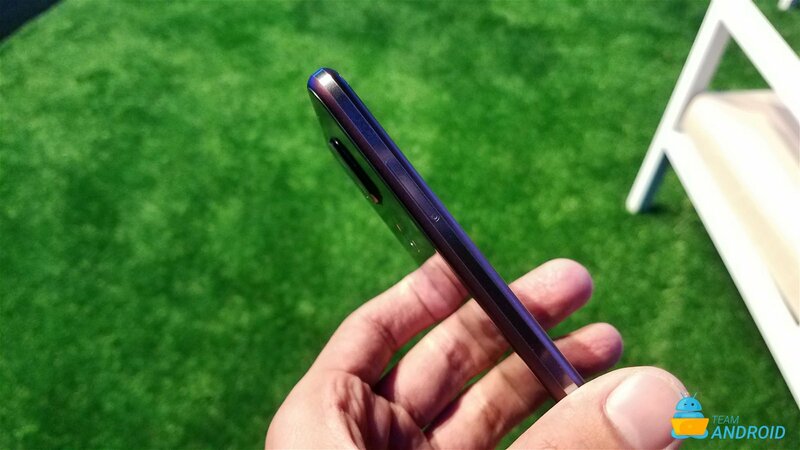 We can’t wait to get our hands on the device and share our full review. 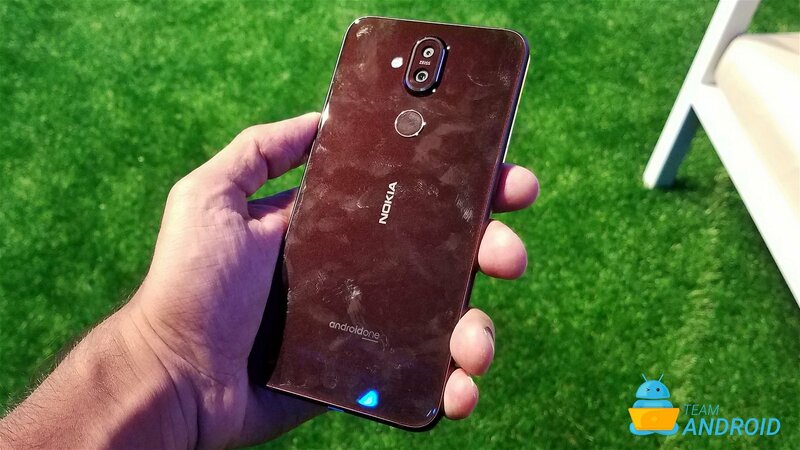 Further, we will be covering more related Nokia 8.1 articles soon so stay tuned for that!